Case Study | Layrite — TH Creative Co. It started with a simple need for a Pomade that could wash right out your hair and became a Barbershop standard. A classic men’s haircare product-line developed “for Barber’s, by Barber’s” was created by Donnie Hawley, Barber extraordinaire, with the tradition of exceptional quality, using modern standards, and priced fairly. 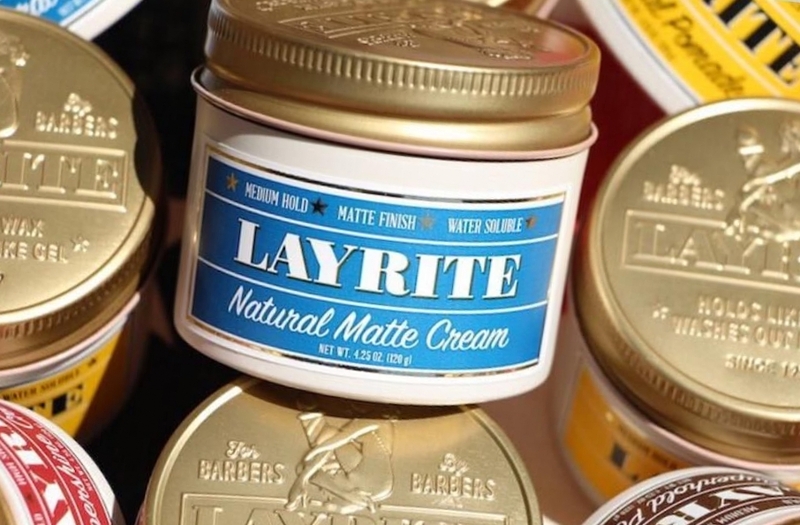 In the beginning, we partnered with Layrite to update and develop their strategic brand and creative plan which was in need of refinement to broaden the reach of the brand. In addition to all visual elements, brand voice & story, branded material and environment direction, this initial exploration of all brand elements led to the full re-design of the consumer products, merch, and packaging.